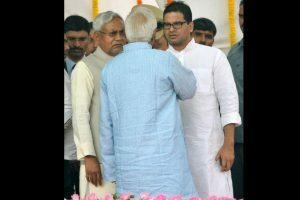 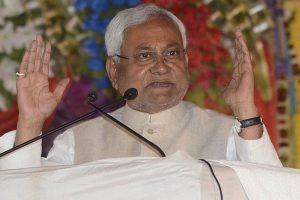 The assertion by Kumar, who is the national president of the JD(U), came at a time when a Public Interest Litigation has been filed in the Supreme Court with the request for scrapping the article. 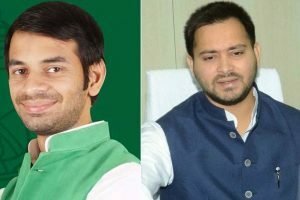 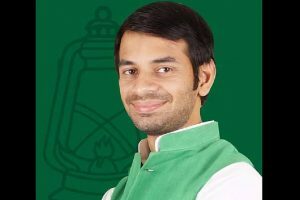 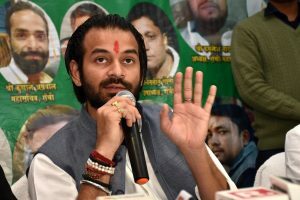 Former Bihar Minister Tej Pratap Yadav's lawyer Yashwant Kumar Sharma has confirmed that a divorce petition has been filed. 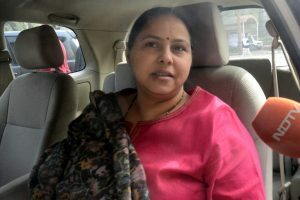 BJP alleged that Bharti's admittance of infighting in the Rashtriya Janata Dal (RJD) would lead to the collapse of the party and its dynasty politics. 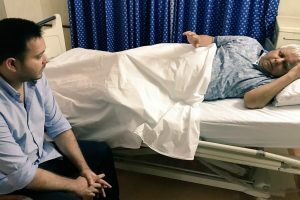 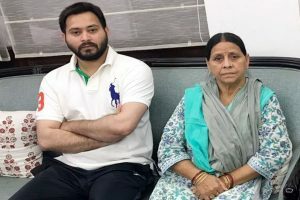 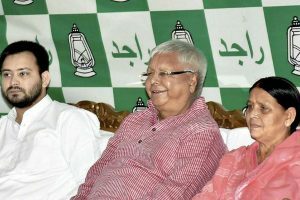 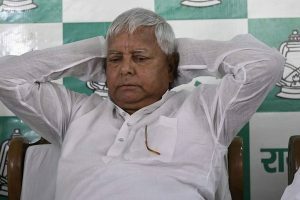 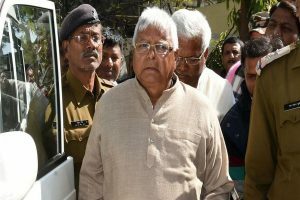 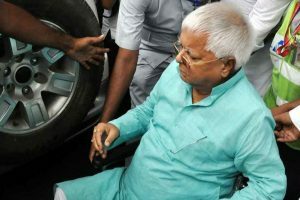 The Jharkhand High Court on Friday rejected Rashtriya Janata Dal (RJD) supremo Lalu Prasad Yadav’s plea for bail extension by three months asking him to return to prison by 30 August. 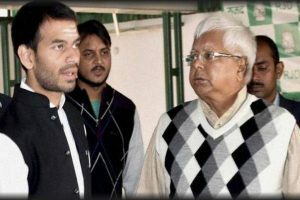 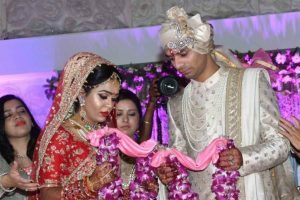 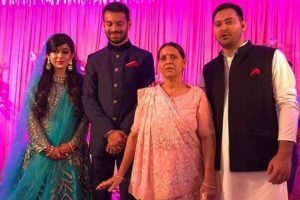 Continue reading "Tej Pratap unhappy over being sidelined in RJD"
Continue reading "Chaos at Lalu son Tej Pratap’s wedding: Unruly crowd steal food, break crockery"